Are you having some issues the with extra cushions on both sides of your abdomen? These are actually called oblique muscles and are located on both sides of your abdomen below the ribs. These muscles give lower back support and can help reduce bad posture. You could also say that your oblique muscles take much of the brunt when you gain weight as they expand and become more visible (i.e. love handles). This can have negative effects on your self-esteem as they can be quite unattractive. That’s where I step in. To help you trim those love handles and in turn, boost your confidence with a healthier and slimmer body. One great exercise you can perform is oblique crunches. This abdominal exercise is quite simple and there are several variations to it that you can choose from. While the exercise may appear simple enough, there are certain do’s and don’ts that you need to keep in mind to maximize its effectiveness. First thing is first, you can’t just dive head first into your exercise routine as it might actually cause more harm than good. Limbering up is the first necessary step that you should perform. Warm up by doing some light aerobic exercises. Below is some warm up exercise that you can do before beginning your main workout routine. This warm up exercise is designed to improve stability and mobility by warming up your muscles. This can help prevent injuries during your main workout routine while also steadily increasing your heart rate. 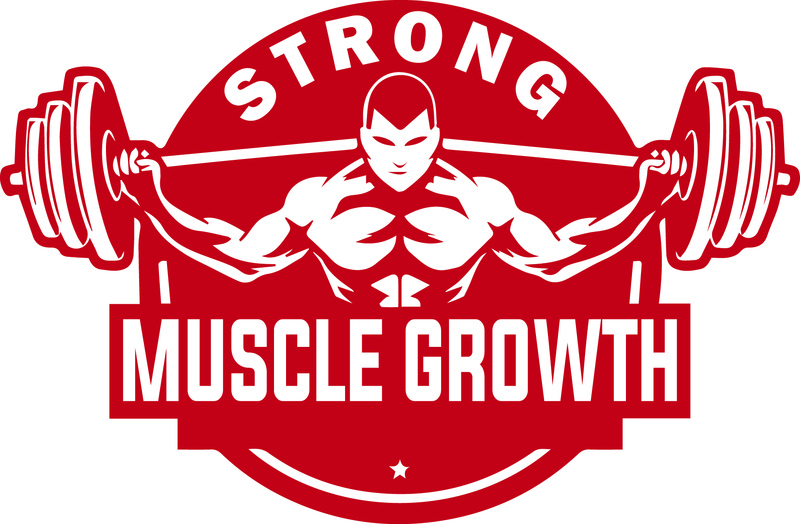 Below is a quick 10-minute video from the YouTube channel, Underground Gym, that you can use as a reference to help you start things out. Now that you have limbered up a bit it’s time to speed up your heart rate as this can help activate your nervous system which enhances your overall physical performance. Do some light jogs or go for a couple of rounds on a stationary bicycle with a low or mid-level resistance. Avoid static stretching as it could actually reduce your performance. Dynamic stretching requires you to move your body in a wide range of motions continuously. The key factor here is to keep your body moving. Check out the warm-up video from HASfit on how to properly perform dynamic stretching. Now that you have properly warmed up, you’re now ready to do some oblique crunches. One important thing that you must keep in mind here is quality over quantity. Doing more sets of oblique crunches will do nothing in the long run if your form is terrible throughout the routine. Remember: It is better to do 5 sets of proper form oblique crunches than 10 sets that are done sloppily. Oblique crunches or Twisting crunches work primarily on your mid-section. The first step in doing it properly is to lie down flat on your back. You can use a yoga mat if you wish or if you want to optimize your oblique crunches then try using Athlos Fitness Ab Mat as it is designed primarily for abdominal exercises. Start in a prone position, place your right hand over your right ear and your left hand over your left ear. Now bend your knees upwards whilst keeping your feet flat on the floor. In a slow and steady pace, try to touch your right knee with your left elbow, as far as you can go. Focus on contracting your abdomen/midsection during this movement. Hold for two seconds. Carefully return to a prone position and alternate onto the other side. Remember to hold a steady pace throughout. For beginners, you can start between 5 to 10 reps on each side. Work your way to 20 at your own pace and don’t overdo it. In order to make the most out of this exercise routine, I advise that you conduct a full abdominal workout. Below are a couple of additional exercises that you can include into your routine. *You can use a wall mounted dip bar like the RDX Dip Station for this exercise. *This can easily be performed using a stable bench in your home. These are a couple of supplemental exercise routines that you can perform alongside oblique crunches in order to optimize results and trim your abs faster. Do not rush the exercise. Do not pull on your neck. Do keep your lower back flat on the floor at all times. Do maintain the alignment of your spine and head. Do keep your chin tilted slightly upwards. Hopefully, this little tutorial on how to do oblique crunches properly helped you a great deal. 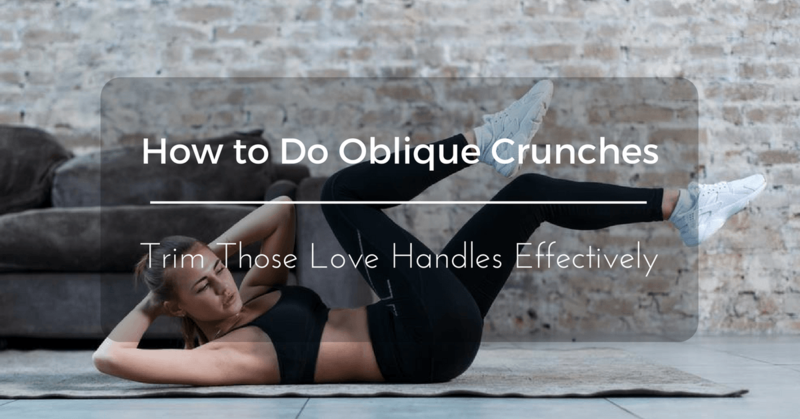 Knowing what an oblique crunches exercise is and knowing how to properly perform the exercise are two totally different things, and that is what I was hoping to get across with this tutorial. If you have any questions or if you have something to add then please use the comment section below. Let’s help each other out in developing a healthy body and mind and don’t forget to share this article if you found it helpful!